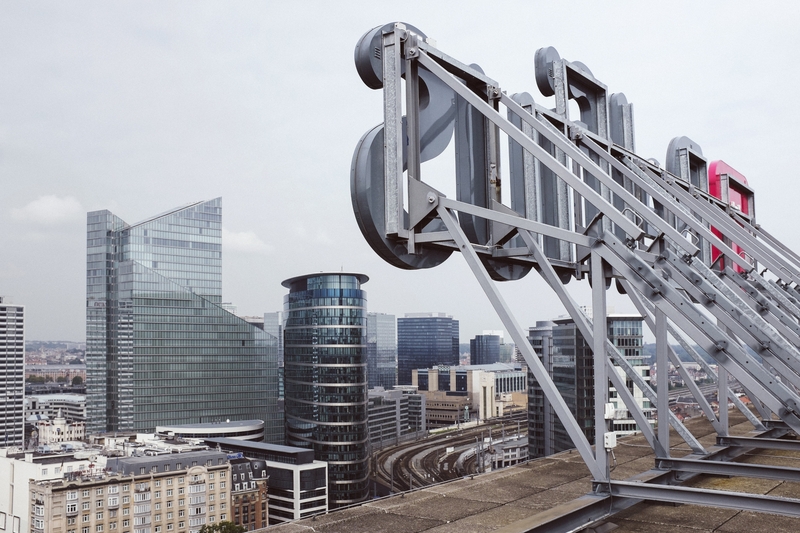 Some time ago I took an image on the roof of the Belfius Tower in Brussels. It was meant for a advertising campaign.. I couldn’t leave the opportunity to take some more shots. This was always one of my favorites. 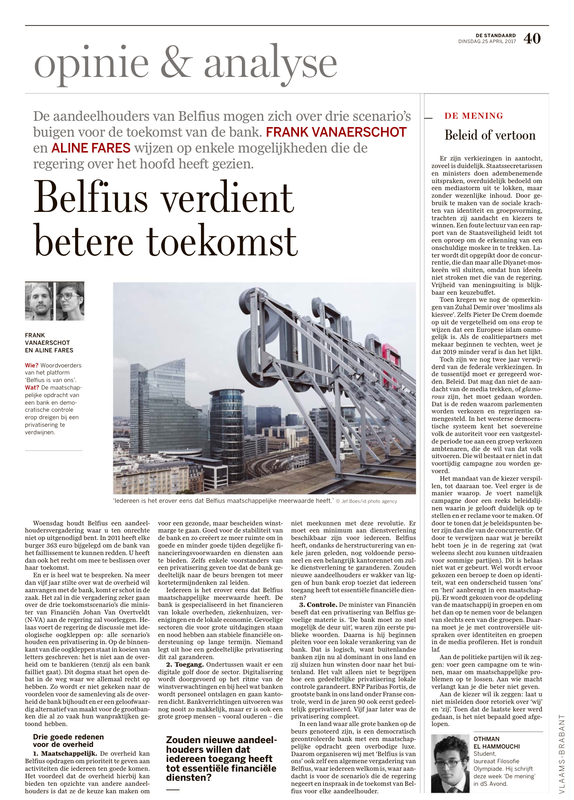 Today it got published in De Standaard newspaper.